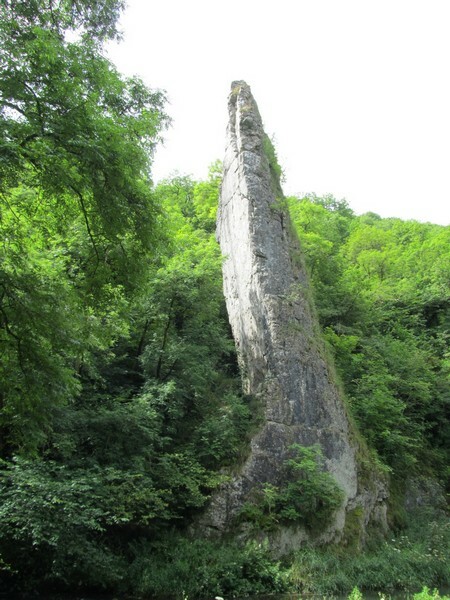 The limestone rock that forms parts of Dovedale is the fossilised remains of sea creatures that lived in a shallow, tropical lagoon about 350 million years ago. During the two ice ages, the limestone was cut into craggy shapes. Dovedale is famous for its numerous limestone rock formations. Ilam rock pictured here is one of the most spectacular, standing at about 25 metres high. 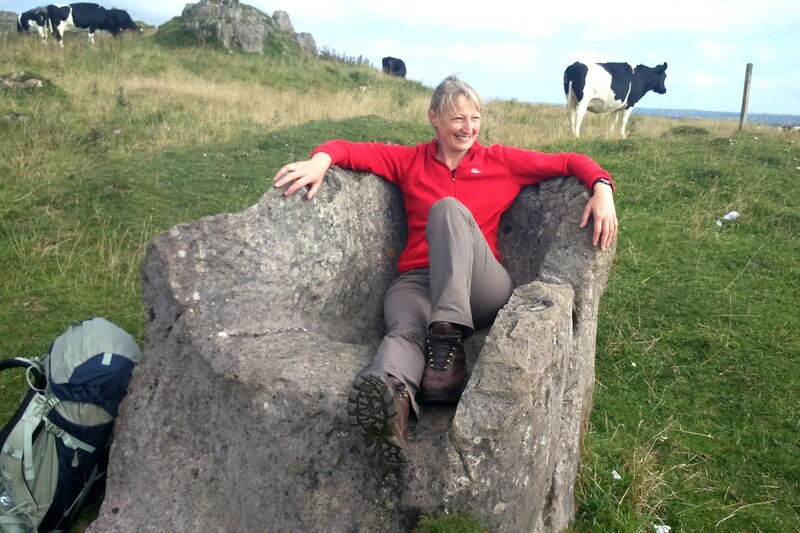 Others include Dovedale Castles, Tissington Spires, Reynard’s Cave, and Lion’s Head Rock.